At See Eye Clinic we know your eyes are important, that’s why we provide full-scope optometry. Whether you need an eye exam, contact lens fitting or dry eye assessment, our Winnipeg eye doctors can help. Our comprehensive eye examinations analyze visual function and eye health. This includes assessing your lens prescription, evaluating for eye diseases, testing how your eyes work together and examining your eyes for your overall health. All examinations include optomap retinal imaging which helps detect glaucoma, macular degeneration, diabetes, high blood pressure, as well as many other medical conditions. Let us determine the best contact lenses for you whether you’re an existing wearer or you’re interested in trying them. We offer the newest contact lens technology, including soft, rigid gas permeable, multifocal and contact lenses for astigmatism. Optomap Retinal Imaging is a unique camera capable of taking a picture of 200 degrees of the inside lining of your eye known as the retina. It can reveal glaucoma, macular degeneration, retinal detachments and even cancer. Our goal is to keep your eyes healthy. Equipped with the newest technology in the eye industry, we provide diagnosis and treatment of various eye diseases. If we find an eye disease that requires specialty care, we will refer you to one of the specialists in our network. Did you know diabetes can cause blindness? We thoroughly examine every diabetic annually for diabetic changes in their eyes. Prevention and early detection is the key. Don’t wait if there’s something wrong with your eyes or vision! We provide same day appointments for patients requiring urgent eye care. Do you suffer from blurry vision, red, burning, itchy, watery or scratchy eyes? If so you may have dry eye syndrome. Your optometrist will find the right treatment for you and get you feeling better. Corneal Topography technology maps the curvature of your eyes and is used to detect diseases of the cornea and for refractive surgery (lasik) candidacy. 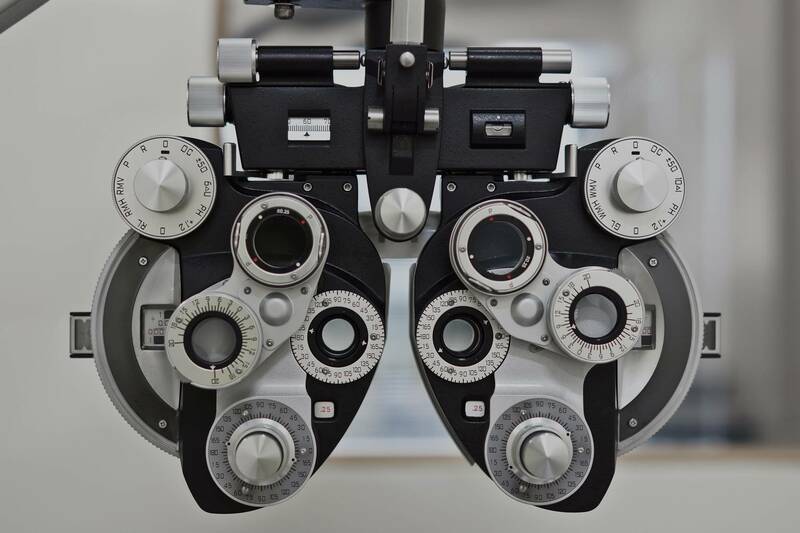 In the case you require surgical eye care, your optometrist will give you a thorough explanation of surgical options and treatments while working collaboratively with your specialist to ensure you receive outstanding eye care. Your optometrist may recommend visual field testing to further test your peripheral vision for eye diseases like glaucoma. We also use this test for driver’s licensing. This is performed to detect inherited or acquired colour vision abnormalities. Your optometrist may recommend dilating the pupils to open them up to evaluate for cataracts or eye disease in the back of the eye. We provide the tests you require to complete your work related and driver’s licensing forms. Contact Us. Bring in your glasses and our skilled See team will do their best to fix them up! Hours and Location. 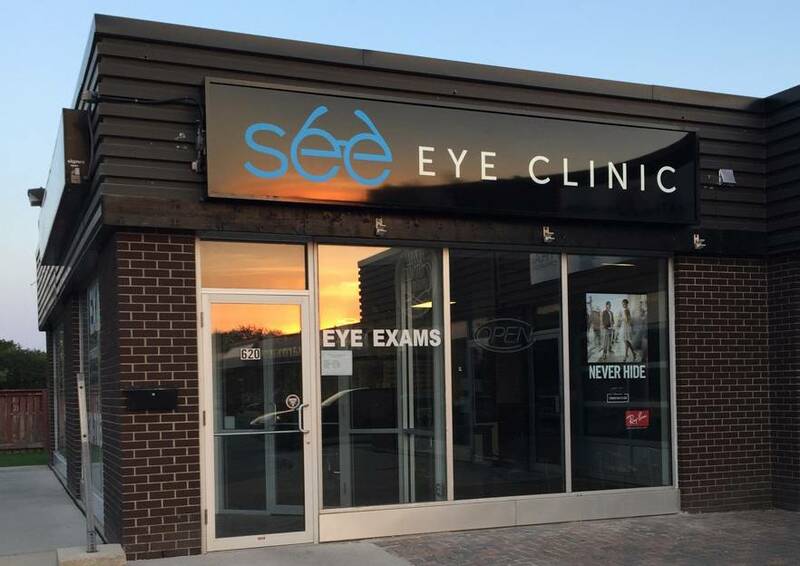 Learn more about our eye care services in Winnipeg, MB by clicking on the links below.